Our range of products include chair seat foam, office chair seat foam, chair molded foam and chair foam. Color Available Blue, Green, Yellow etc. 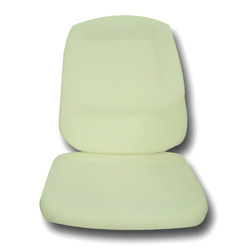 We are the leading and prominent Manufacturer and Supplier of Chair Seat Foam. Color Available Black, Blue, Brown etc. 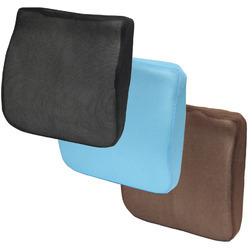 We are the leading and prominent Manufacturer and Supplier of Office Chair Seat Foam. Color Available White, Grey, Yellow etc. Since our establishment, we are involved in providing a wide collection Chair Molded Foam. 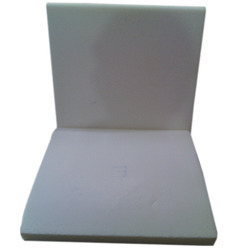 We are the leading and prominent Manufacturer and Supplier of Chair Foam. We are one of the best suppliers in our area. Looking for Chair Foam ?